Postal union says two sides in Canada Post talks are "far apart." Worse, they're communicating through Canada Post so this could take a while. I thought these were SUPPOSED to be ONE day strikes? My package has been held hostage since November 2! Im not happy about this!! Settle this stupid thing and get back to work! I know people who would kill for benefits and a good job! 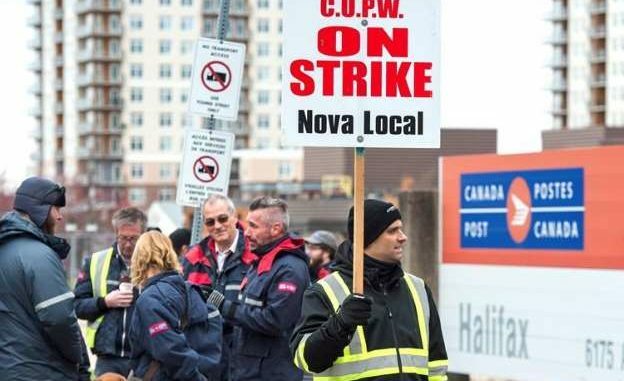 is Canada Post ever not on strike?